Directing solar panels: increased efficiency up to 50%. Kinegrity has been developed at the Technical University Eindhoven. 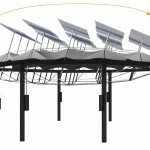 It represents a design solution for the integration of dual axis sun trackers to lightweight roof structures. 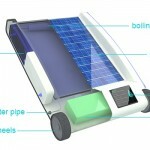 This innovative design makes it possible to direct solar panels. Through manipulation of certain cable lengths it is possible to hinge the struts in desired directions, and direct solar panels for a better efficiency. H2O. 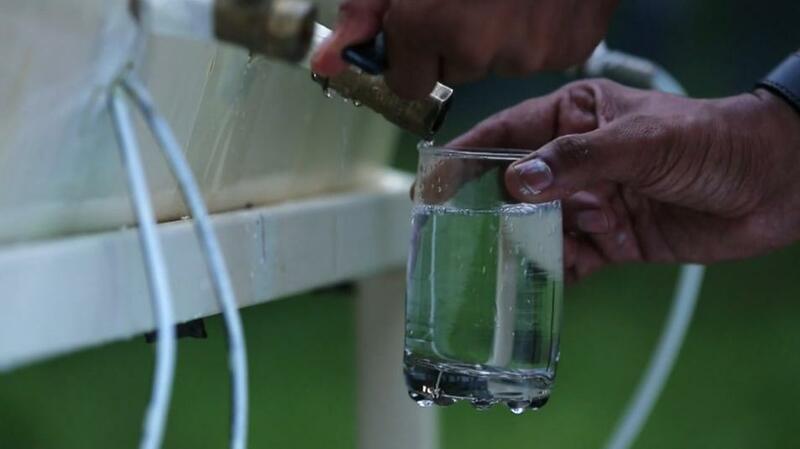 About 780 million people don’t have access to clean drinking water. The team from Desolenator has plans to do something about that. How? 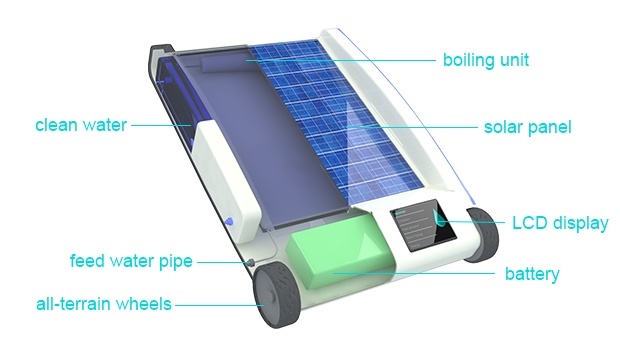 With their standalone, low cost, solar powered machine that cleans water, even salt water. Desolenator uses radiation and heat to boil the water, steam runs through a heat exchanger and voila, clean water. If you want to help them, support their Indiegogo campain. 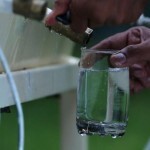 Personally I think this is a great idea to use sustainable energy for this necessity of life. Water. 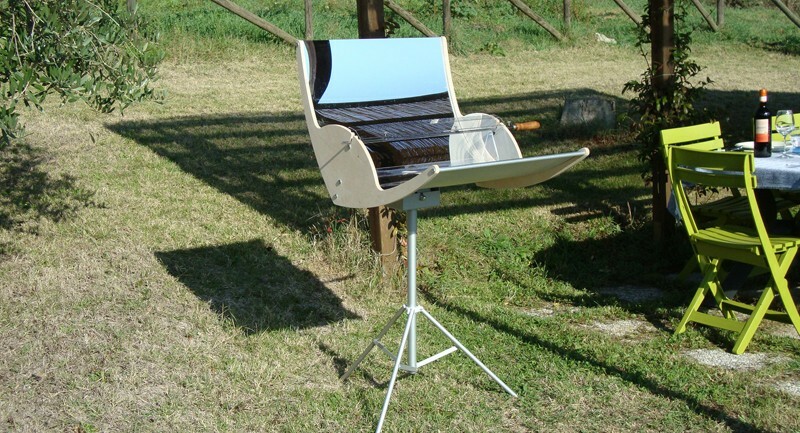 Using the sun to cook your meat? It’s possible with the BioGri, a barbecue that uses the sun to cook your meat. 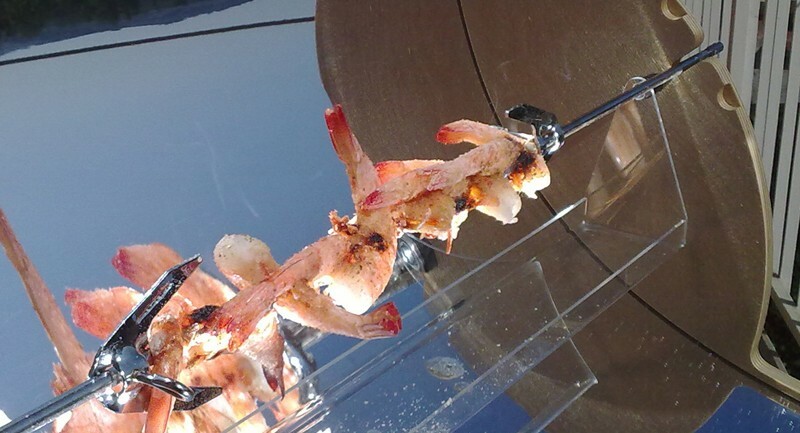 The mirror reflects and concentrates the sunrays to your food. 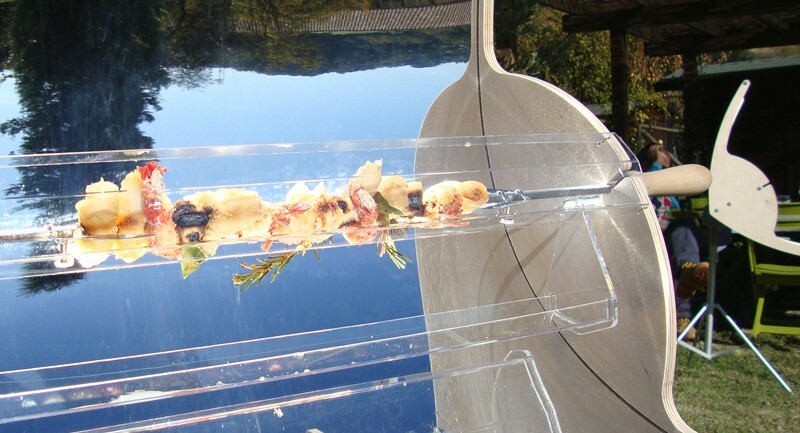 Do you want your own Solar Barbeque?